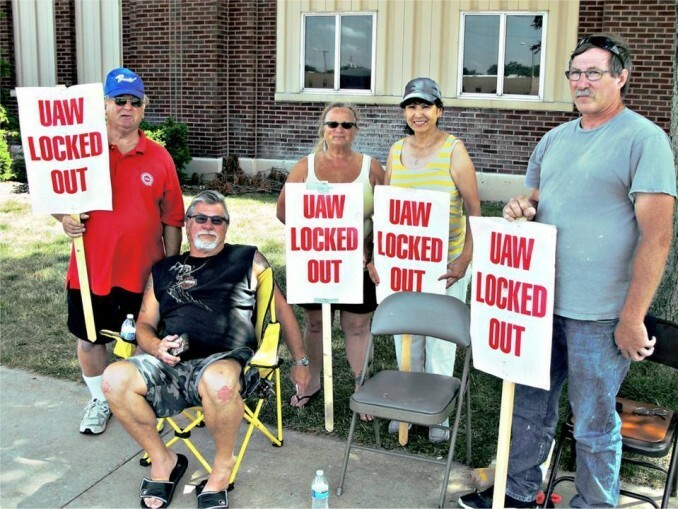 Honeywell locked out 317 members of United Auto Workers Local 9 in South Bend, Ind., and 42 members of Local 1508 in Green Island, N.Y., last May 9. This followed the workers’ overwhelming rejection five days earlier of the company’s “last best” offer. Honeywell is operating the factories with management employees and scabs provided by the professional union-busting firm Strom Engineering. Locked out workers in Indiana, none of whom have crossed the picket line, have been waiting for months for the state to determine their eligibility for unemployment benefits due to the lockout. 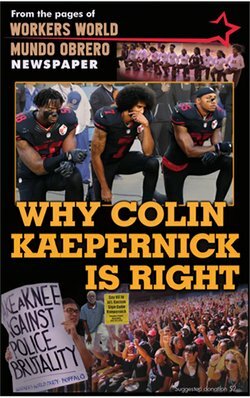 Unity on the round-the-clock picket lines remains solid, bolstered by the presence of other union workers and the material assistance from UAW regions and locals around the country. Green Island pickets were joined in May by Verizon strikers, who later secured a contract that prevented Verizon management from imposing major concessions. Teamsters are honoring the strike lines. Community support is also strong. Negotiations had begun in April, only three weeks prior to the lockout. At that time the UAW had said it was willing to continue working under the previous contract, which expired May 3. Honeywell workers had ceded big concessions in the past few contracts, which included a multitier pay structure that divides union workers from each other. Both plants make brake components for the aerospace industry. They were owned by Bendix until Bendix merged with Allied Technologies, which later also bought out Honeywell and assumed Honeywell’s name. Six other plants that were under the UAW-Bendix master contract have been closed. In 1936, Local 9, one of the earliest chartered UAW locals, held the union’s first sit-down strike. After a six-day occupation, Bendix conceded to the workers, recognizing the UAW and denying recognition to a company union, the Bendix Employees Association. This win at Bendix and a subsequent victory at Kelsey-Hayes encouraged the UAW to take on General Motors, leading to the 44-day Flint sit-down that forced GM to recognize the union. This victory was one of the most important events in U.S. labor history.